This is what I wore for the event. We will do a lot of walking so I opted to wear flat sandals and a comfy maxi dress. To make the look not boring,I used a gold bag. This will make the ensemble classy and stylish. I had my whole look in the same family color; white and gold. Arm candies and vintage round sunnies from Zoe's hub are such classy pieces.Just imagine my dress without these? Pretty boring right? Thanks Zoe's hub for sending it over.I trully adore them! Visit them on facebook HERE. 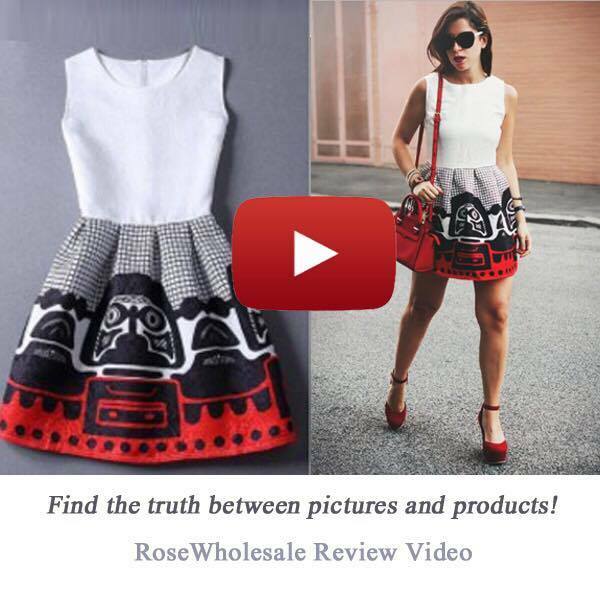 And as I mentioned a while ago, my daugher Mikee joined me again for an outfit post.. But ofcourse! haha teal nails! we just love them! It's so hard to find this perfect color. We got it from Nature republic. Lucky lucky pick! And we are now off to the Super sale bazaar! 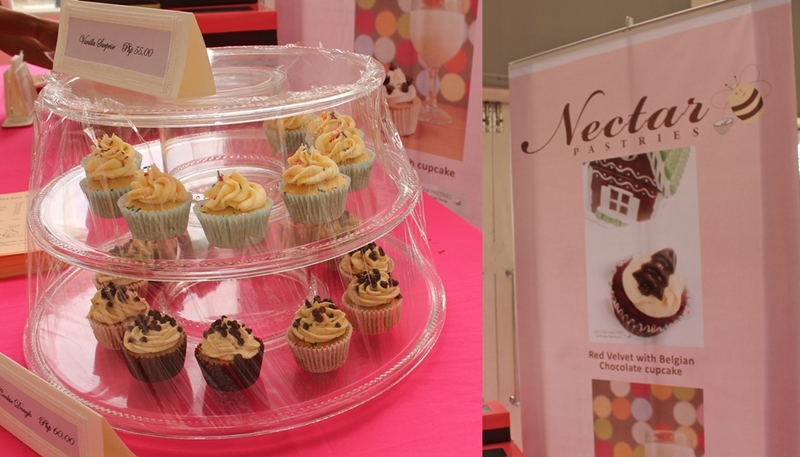 Upon entering the events place in WTC, You will be welcomed by there scrumptous and yummy delights by Nectar's Pastries. We tried the belgian red velvet. and yes! it's so delicious! Tempted to have more of these! 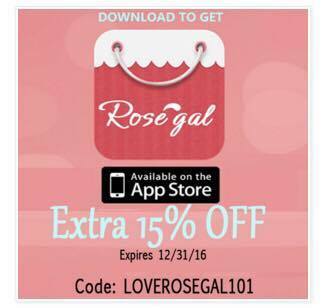 Visit them on facebook HERE.to satisfy your sweet tooth! And here's the market..haha I mean the bazaar! It looks like a market because literally people are just squirming around! My tour in the bazaar will not be complete without visiting blogger friend's booth! 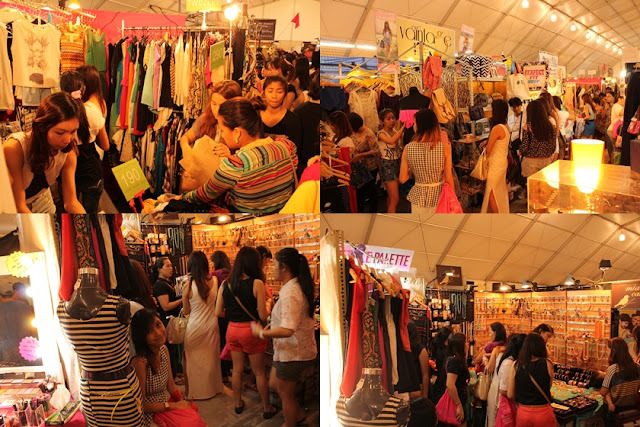 We enjoyed the supersale bazaar! I remember on our way back home,Mikee told me to that she wants to join me in the next,oh no?! shopping addict na din? waahh but actually,It's really not about the money,It's how we shared our interests together,spent time together and had so much fun! Bonding moments can never be paid with any amount of money right?